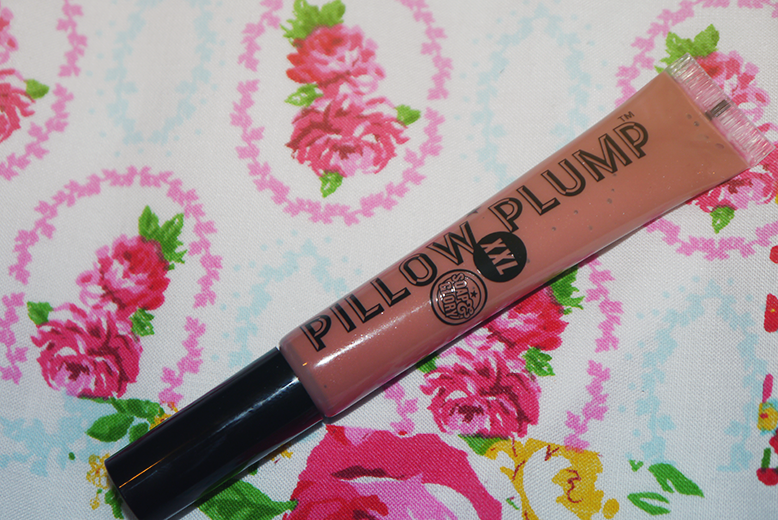 Never have I ever been afraid whilst using a beauty product, but the Soap & Glory Pillow Plump* freaked me the hell out. I have naturally plump lips so don't buy plumping products but every now and then I get sent something that claims to plump lips, and I have never felt or seen any results and been quite disappointed, so when I used this I was expecting the same kind of thing. Boy was I wrong! The very second I applied this I felt this intense buzzing sensation in my lips and it felt like there was this layer on something on top of my lips moving like a thousand tiny electric shocks (not painful! just really really weird) I had to run to the mirror to look and was amazed that my top lip was actually looking bigger. The fizzing sensation didn't go down for well over 10 minutes and eventually I had to wipe it off an wash my face as it was starting to go a little numb. 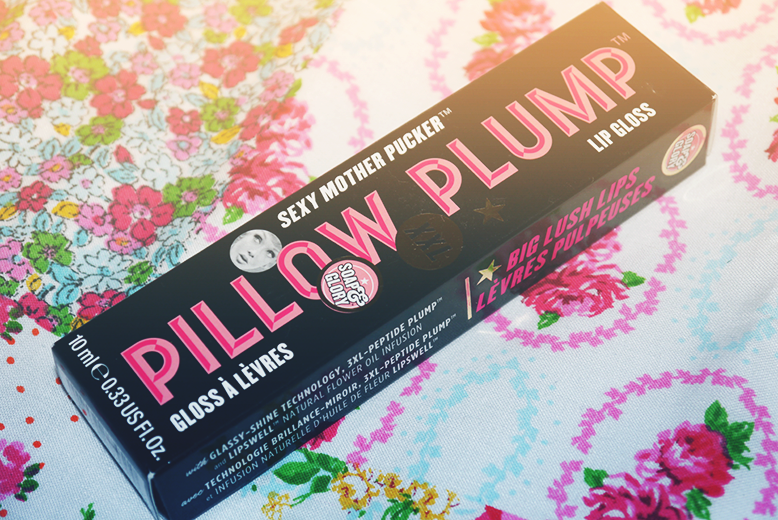 I can definitely recommend this to anyone who is looking for a lip plumper that really does what it's meant to! I've been trying to convince my mum and sister to give it ago but after my freaky text messages of MY LIPS ARE NUMB they are refusing to try it haha. I promise you it doesn't hurt, just don't apply a huge amount like I did as I wasn't expecting anything to happen! There are 5 shades to choose from! Oh wow this sounds incredible. Definitely something I need to look into.